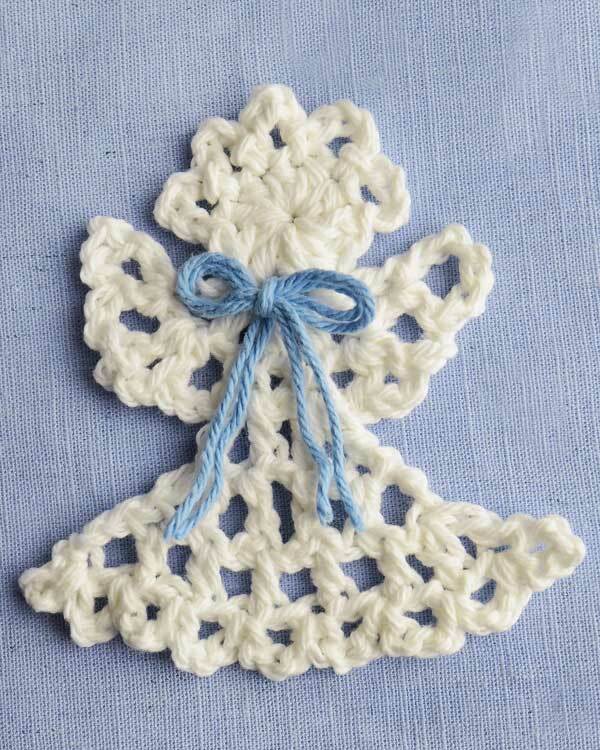 Click here for the free Raffia Angel pattern! During our recent involvement with the Brenner Children’s Hospital Festival of Trees we decorated a christmas tree with a plethora of handcrafted angel ornaments that were donated to us by crafters all over the country. 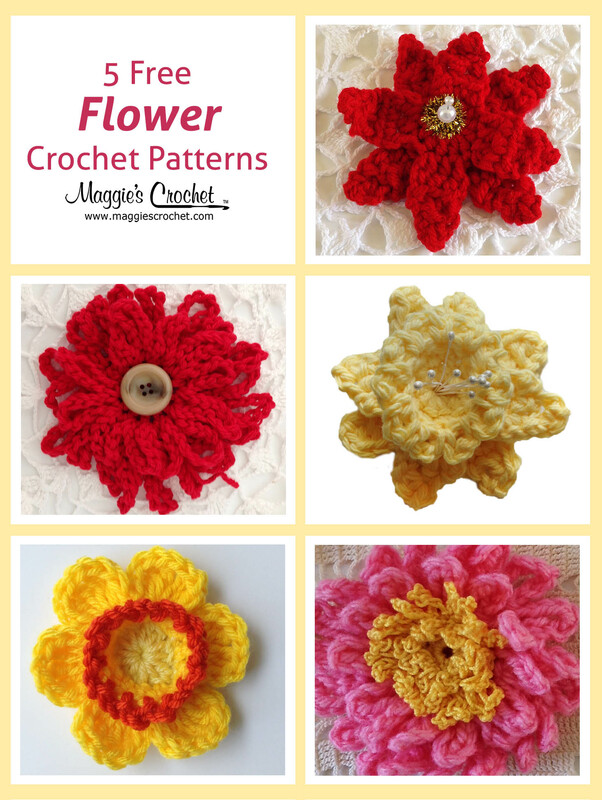 To encourage participation, Maggie’s Crochet Needlework and Crafts created several crochet tutorial videos. These videos aren’t exclusive to our donors–anyone can use these videos to create an angelic tree! Along with hundreds of free patterns are two angel ornament patterns, the Raffia Angel and Raffia Angel Head, that can be downloaded as a pdf. These glorious creations will look great on your tree and grace any package as you send out holiday gifts. For step-by-step crafting, watch the Raffia Angel Video and the Raffia Head Angel Video on the Maggie Weldon YouTube channel. These are great pattern sets that come complete with instructions for several ornaments. 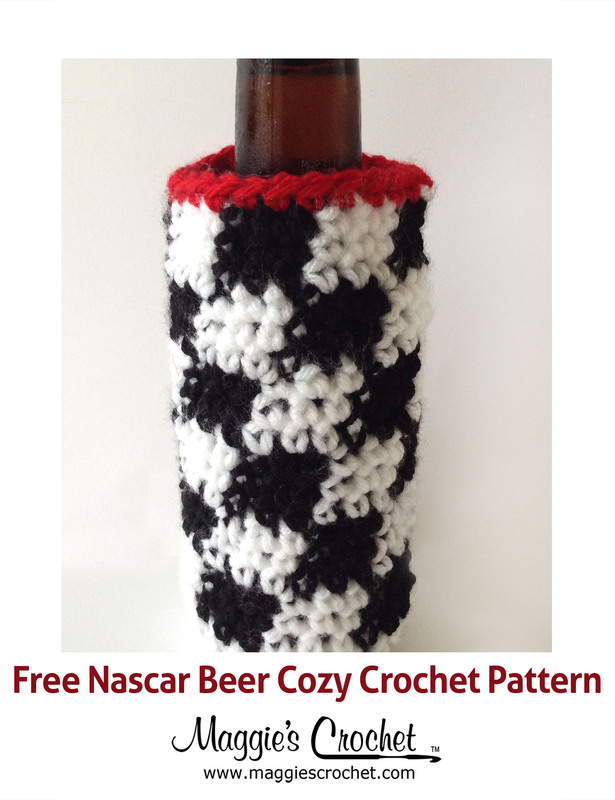 These pattern are easy and quick to make for all skill levels. 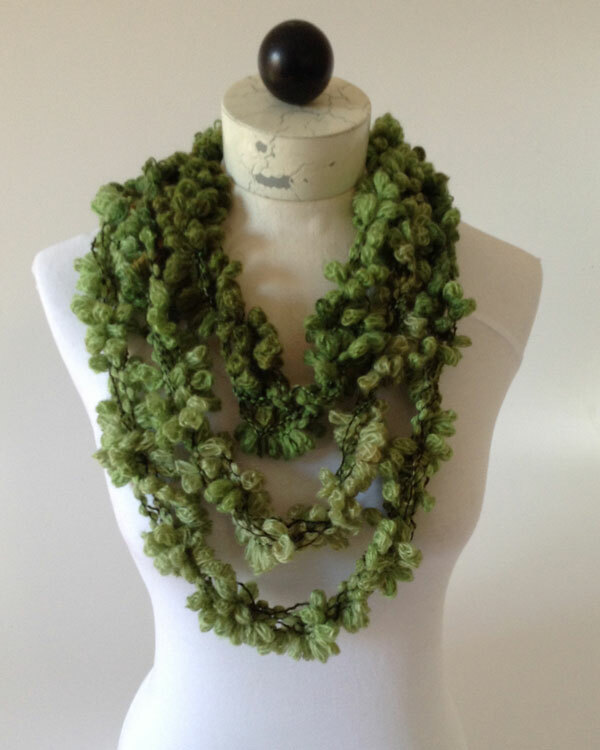 Dig into your yarn stash or use up yarn leftovers for these small crochet items. They don’t require much yarn, so why not use your scraps up on these festive ornaments. You can use the recommended yarn colors, or get creative and have fun with your yarn choices. Regardless, handmade ornaments always bring warmth, character, and memories. Although the Festival of Trees has now passed you can view all the fun we had! We posted six videos on our youtube channel where Maggie unwraps the delicate ornaments often attached with touching letters. Pictures of our decorating process: hanging the first angel, crowning the top, meeting the winners of our tree, and everything in between can be found on our facebook and our pinterest. there are still several other ways you can make a difference through the art of needlework.